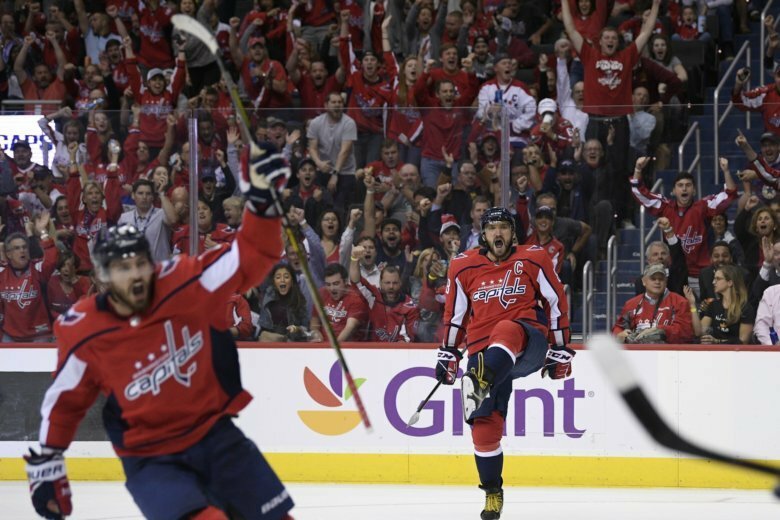 Last year’s Stanley Cup Champions the Washington Capitals will not get a chance to defend their title. 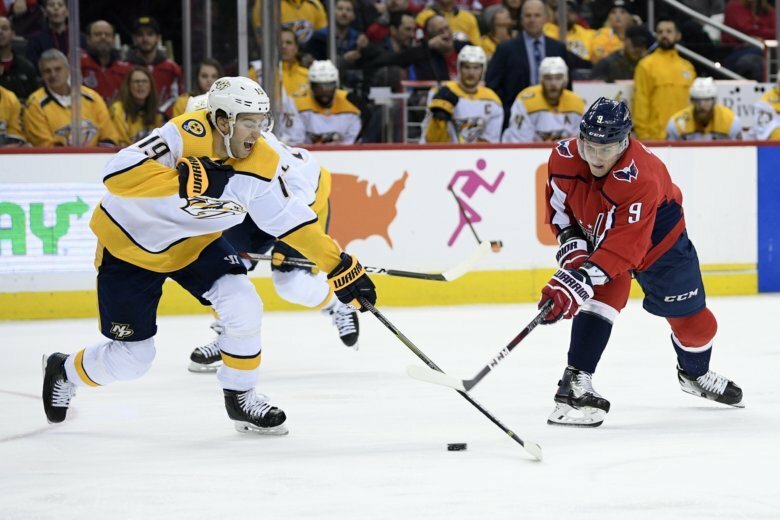 Their run ended in a double overtime loss to the Carolina Hurricanes in Game 7. See photos of their playoff run. 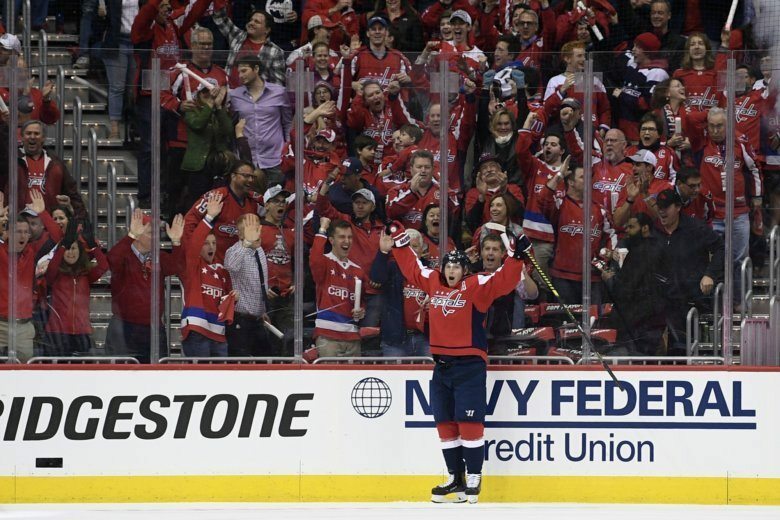 Nicklas Backstrom had two goals and two assists, Ovechkin had a goal and two assists and Braden Holtby stopped all 30 shots he faced to lead Washington to a 6-0 win over the Carolina Hurricanes in Game 5 on Saturday night. 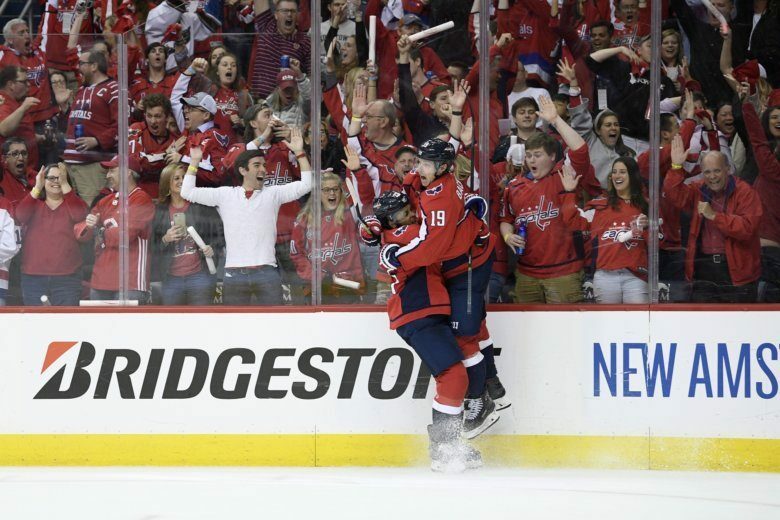 An early surge powered by two goals from Nicklas Backstrom and a power-play tally from Alex Ovechkin led the Washington Capitals to a Game 1 victory over the Carolina Hurricanes. They’ll look to do it again to take a 2-0 series lead Saturday. 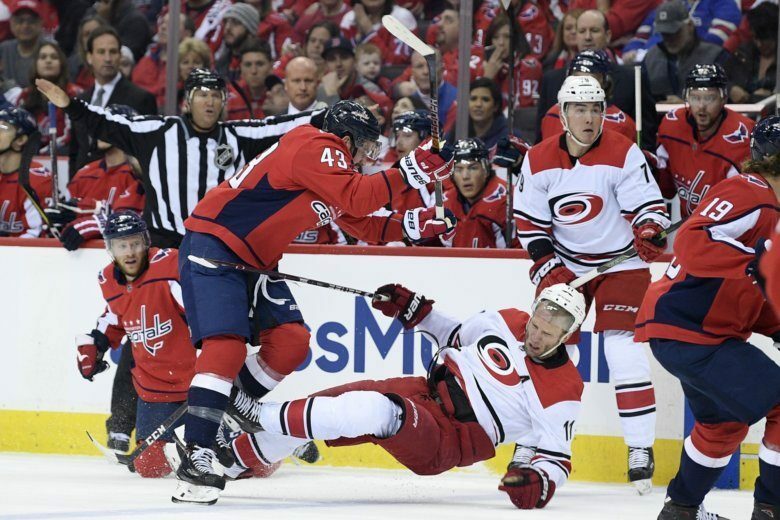 In the first ever playoff meeting between the Capitals and the Carolina Hurricanes, the Caps came off as the more experienced team with over 1,000 games of playoff experience between them. 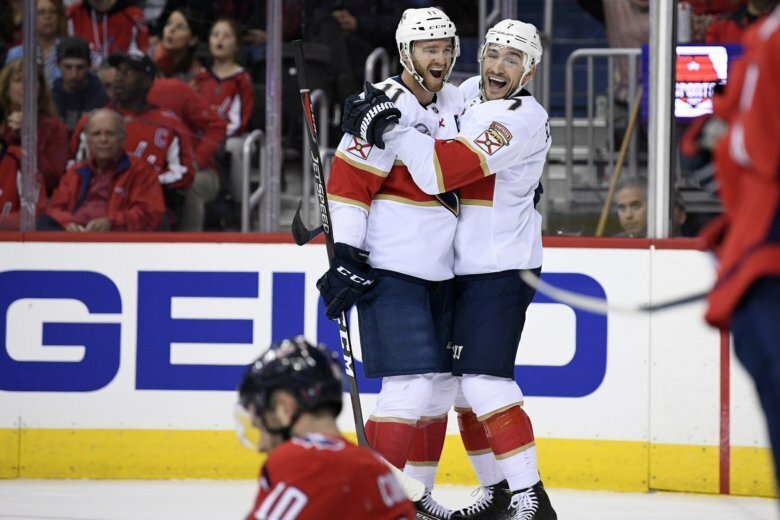 The Panthers swept the season series with a 5-3 win against the Caps in Sunrise, Florida Monday night. 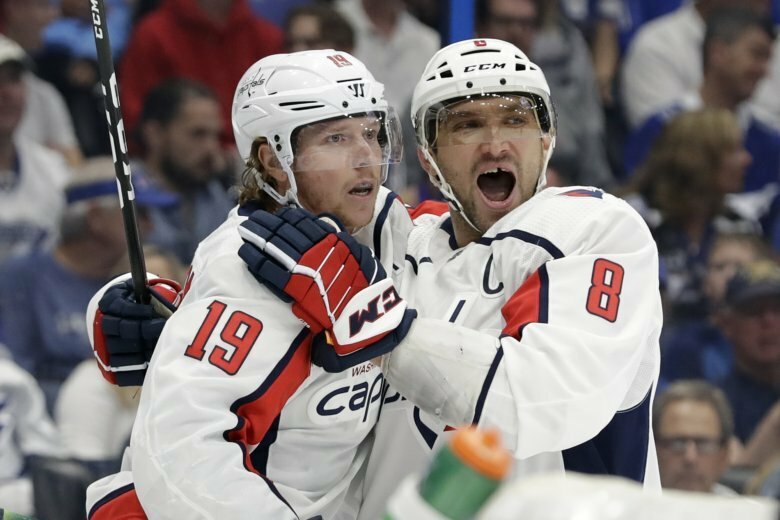 The Capitals sought revenge against the Lightning since their last two meetings went Tampa’s way. 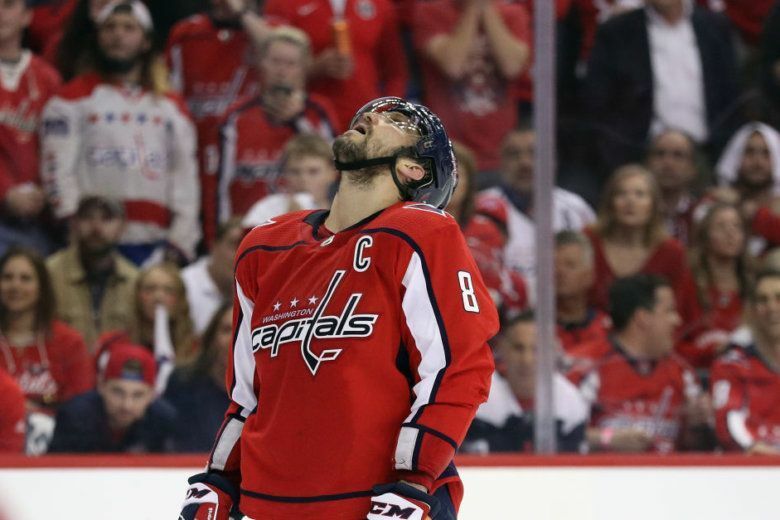 This time around, the Caps struck back against the Lightning with a 6-3 win. 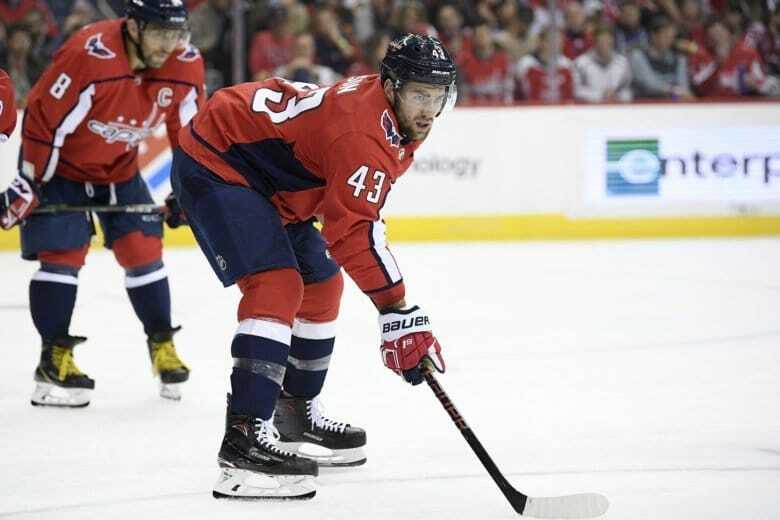 The Washington Capitals knew they needed to win every game they can and that they’d have a good chance against the injury-plagued New Jersey Devils. They delivered. Robyn Remick’s resume includes work at ESPN and Disney; they may be big companies, but she says they taught her about customer service and imagination — two qualities she tries to bring to the Maryland Black Bears. 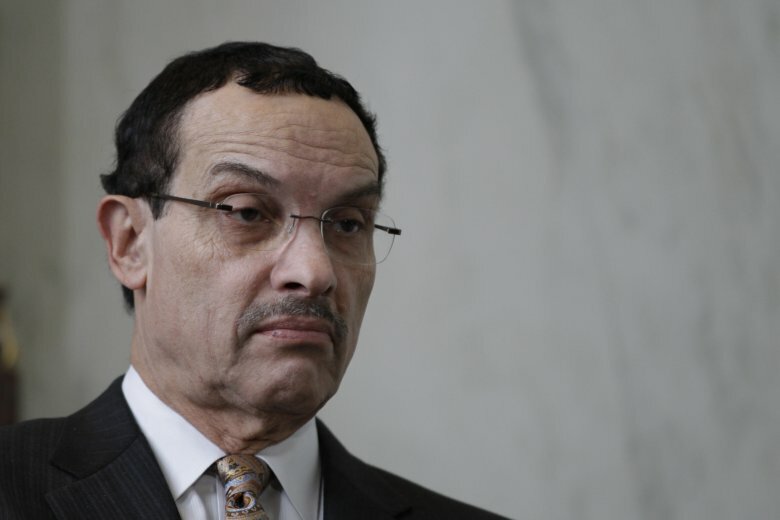 The renovation project for the Fort Dupont Ice Arena is in the middle of a funding tug-of-war between political rivals Mayor Muriel Bowser and Council member Vincent Gray. 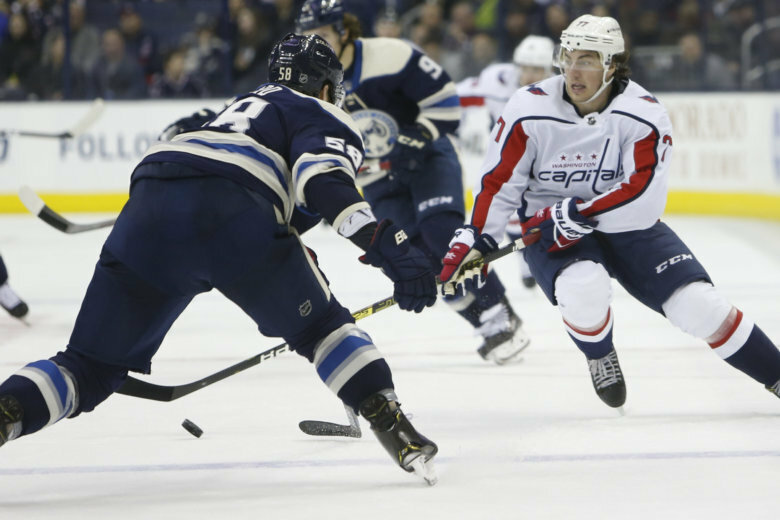 Struggling to generate offense as Columbus out-skated them, Washington was whistled for too many men on the ice a few minutes later, their third minor penalty of the game. 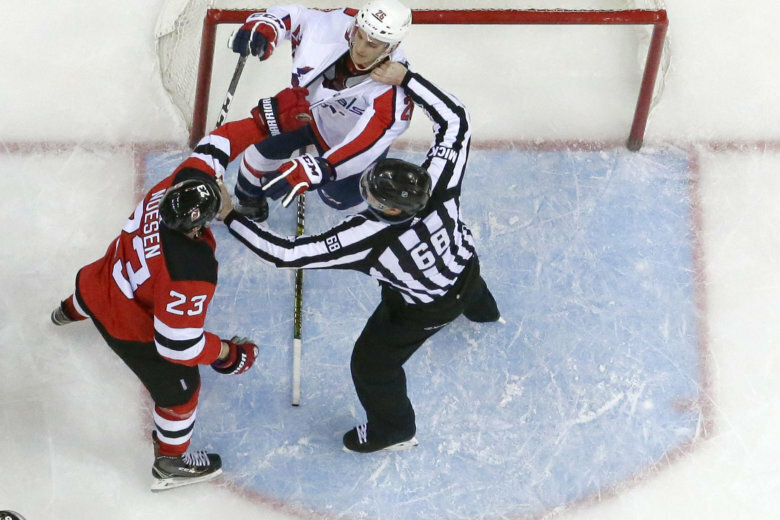 Tom Wilson has grown into one of the Capitals’ most important players and is the heartbeat of the team. 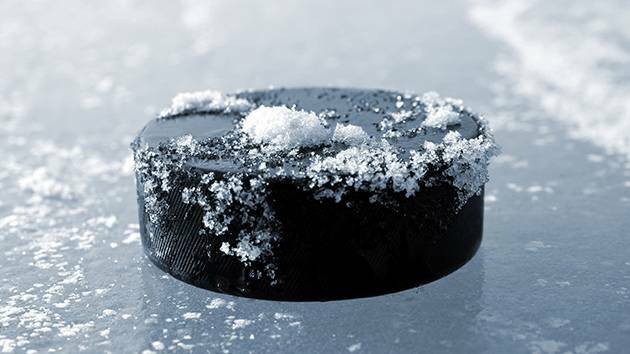 His biggest challenge now is trying to stay on the ice. 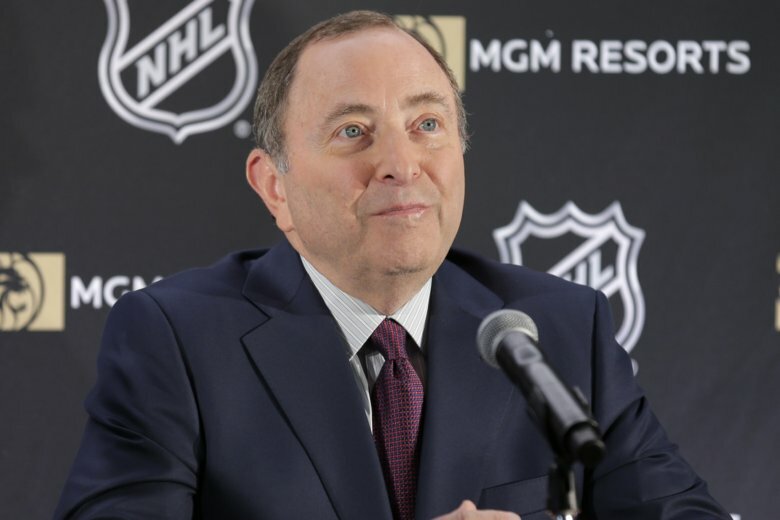 The NHL and attorneys for retired players announced a tentative settlement Monday in the biggest lawsuit brought against the league over concussions and other head injuries. 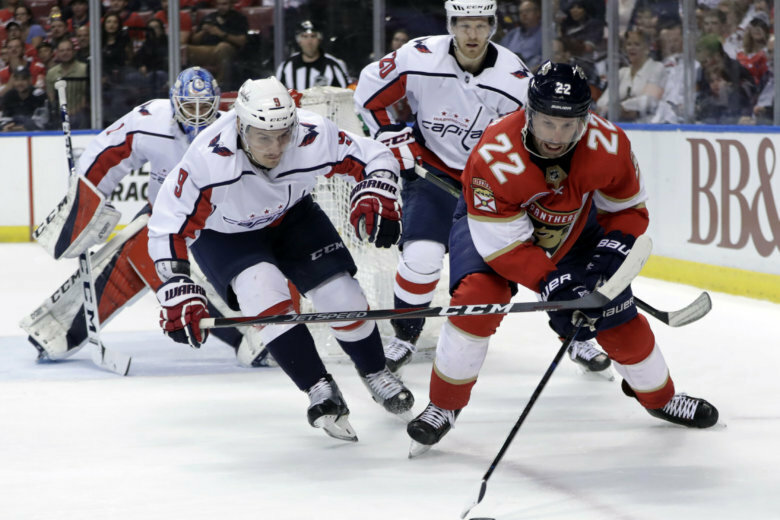 Evgeny Kuznetsov continued his dominance against the Vegas Golden Knights, scoring a goal and assisting on three more as part of a 5-2 Washington Capitals victory Wednesday night.